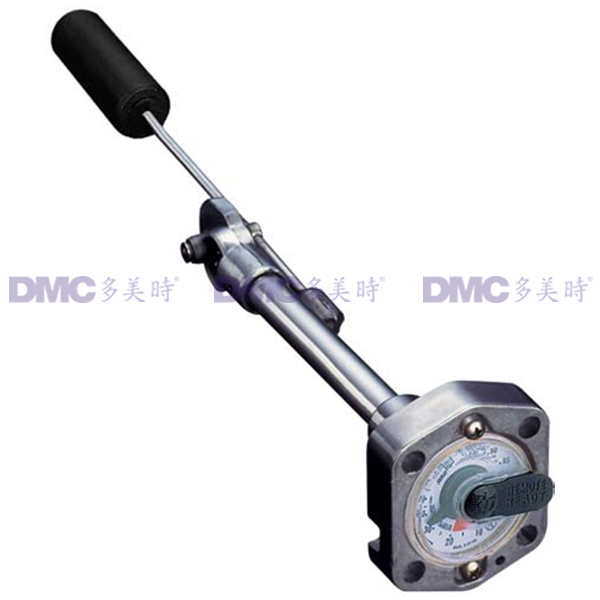 Rochester level gauge can be widely used in LPG industry, freezing industry, petrochemical industry, and so on. 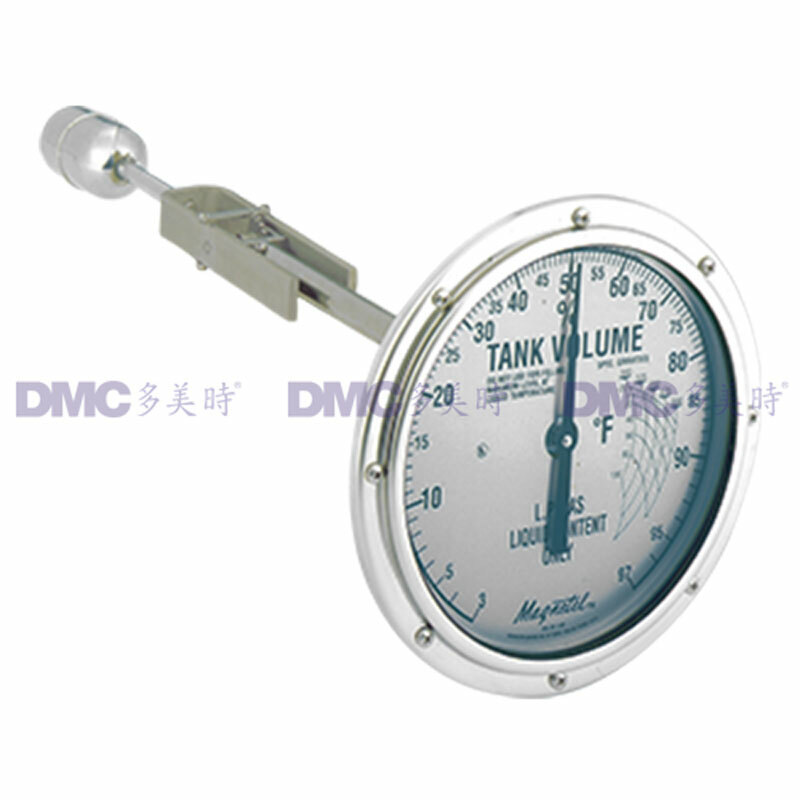 Rochester 6200, 6300 and 7290 series level gauges are mainly for displaying liquid level in the tank, and can be used with transmitter and receiver so as to meet the supervising and alarm need. 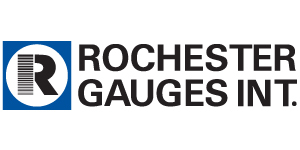 Rochester level gauge, with it's easy installment, great accuracy and reliable quality, is customer's best choice. DMC cooperated with Rochester company since 1980s, and successfully introduced its products into Hong Kong and mainland market since then.